If someone ask me name any brave and dauntless leader from Pakistan, i will name Benazir Bhutto alias Pinky knowns as BB in her party. Her charisma, wisdom, knowledge, compassion impressed me. However, the most important thing in her was her commitment with people of her country which other leaders lack. She was ideal of virtually everyone in Pakistan. If someone ask me is there any one like her. 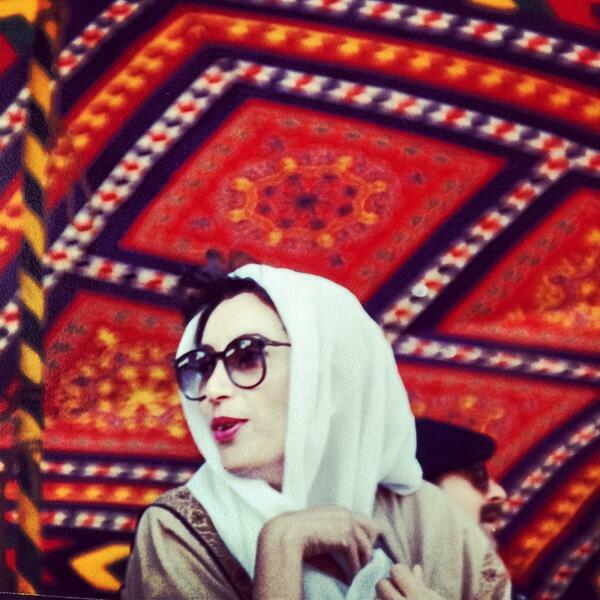 I would NONE IS LIKE LIKE BB who born on JUne 21, 1953 in Karachi Pakistan. I am proud to say i am her neighbour. I have read her book and her quotes. In her quotes has has defined foreign police. She said: “Democracy needs support, and the best support for democracy comes from other democracies.” She was supporting of having good relations with other democracies including India. ” I was a very shy girl who led an insulated life.” Yes but what changed that shy girl into were hardships, troubles, restrictions, jails, torture of zia era. I personally believe Benazir Bhutto was an intelligent, charismatic girl but she became a leader after she faces challenges of Zia era. “The Holy Book calls upon Muslims to resist tyranny. Dictatorships in Pakistan, however long, have, therefore, always collapsed in the face of this spirit.” she always refereed Holy Quran as her guide and said real Jihad is not shedding other brothers blood but to resist tyranny and fight for rights. “Democracy is necessary to peace and to undermining the forces of terrorism.” Had Pakistan and PPPP followed real Bhuttoism, “Roti, Kapra, Makan: Bread, Cloth, Shleter,” policy i don’t think Pakistan would be facing terrorism problem as we do today. She was of course a great leader, she created her own legacy. No gangster, no thief, no bhatt-khor/extortionist, land mafia, corrupt MPA/MNA/Senator was ever supported or tolerated by BB or when she was alive. On 21st June, we wish Shaheed Rani happy birth, pray for her children and expect following things from her parties elected members. 2. Announcing blood donation drive across the country is good initiative but in order to have its impact on people is to direct MPA/MNAs of your party to value people’s blood and create environment which was promised to them: Jobs, shelter, security, good governance etc. 3. Giving workers the same space in the party which was given by the Z.A. 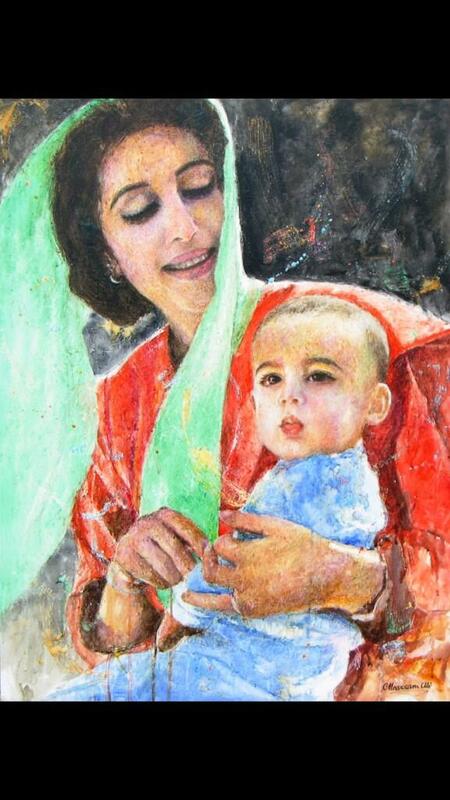 Bhutto and her daughter. 4. No support to feudals, sardars who are involved in kidnapping for ransom, killings, illegal occupation of lands and misuse of political power of PPP which is actually for poor people of Pakistan. 5. Directions to ministers to go to people, listen them, attend them and take action for alleviation of their sufferings. 6. Must not use state powers against opponents and register false cases against them. 7. All Party leaders, members, workers must show respect for human rights and rule of law and behave as a real democrats in their own homes, constituencies and democracies. 8.Show respect for dissent and should renounce violence.